Hey, everyone. Justin here. And today I'll be reviewing Bulgari Man Black by Bulgari. 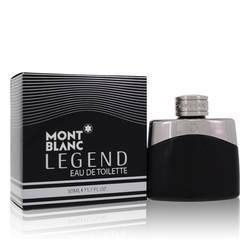 Now this men's scent is meant to evoke the scent of burning water. And it was created by master perfumer Alberto Morillas. 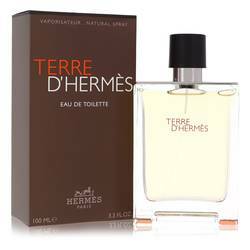 Now the scent opens with citrus, water, and rum notes, a complex mixture that, for me, smells a little bit like licorice. Now the heart notes proceed with tuberose and orange blossom. And, finally, it all rests on a base of sandalwood, amber, musk, and benzoin. Guys, that is all for now. I hope you enjoyed this review. And please don't forget to follow FragranceX on Facebook, Instagram, Twitter, and Snapchat. And please subscribe to our YouTube channel. 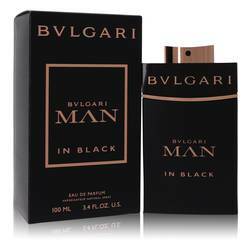 Bvlgari Man Black Cologne Cologne by Bvlgari, Launched in 2016, Bvlgari Man Black Cologne introduced a darkly floral fragrance into the marketplace . 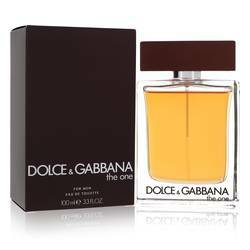 It is a suitable cologne to wear all year long. It opens with citrusy notes in addition to rum and orange blossom. The heart is comprised of tuberose and neroli. 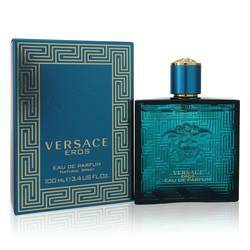 It finishes distinctly with notes of benzoin, amber, musk and sandalwood. Founded by Sotirios Voulgaris in 1884, Bvlgari instantly became a well-regarded luxury goods house. The company Read More Read More is based out of Italy. Voulgaris began his career learning about the jewelry industry, and as a young man, he traveled to from Naples to Rome where he began his own brand house. At first, the company focused on jewelry, but it has since expanded in marvelous ways. Alberto Morillas is the perfumer responsible for creating Man Black Cologne. Morillas is the nose behind some of the world's most famous fragrances. In 2003, he was awarded with the Prix Francois Coty. All products are original, authentic name brands. We do not sell knockoffs or imitations.